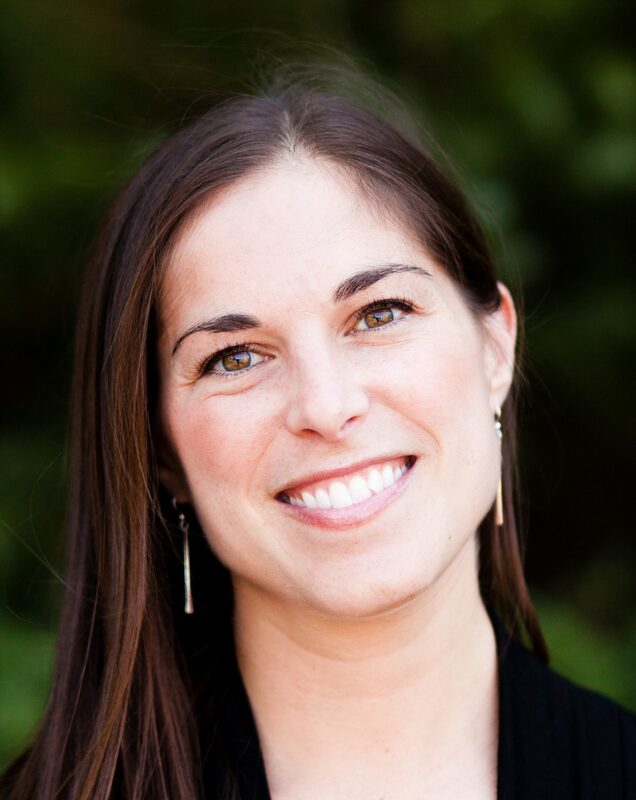 As a graduate of the Maryland University of Integrative Health, Allison holds a Master’s degree from the first accredited acupuncture school in the United States. She earned her Bachelor of Science degree in Psychology with a Minor in Women’s Studies from College of Charleston in South Carolina. Her first experience with holistic medicine arose from the result of futile attempts to alleviate pain with Western medicine. After years of enduring neck pain due to herniated discs, she eventually tried acupuncture as a ‘last resort’. The thought of using needles as a form of therapy was daunting. However, after just one treatment, she was amazed at how effective acupuncture was in alleviating her symptoms. Not only did she experience pain relief, but also felt elevated mood and an increased ability to handle life’s challenges and demands. After regular treatments, life stress grew manageable and she felt equipped to excel in areas she struggled with before. As an avid athlete, Allison enjoys treating conditions with a specialty in Sports Medicine Acupuncture. Focusing on symptom relief and promoting healing capacity, she also aims to help people realize the efficacy this medicine has in preventing illness. She is certified in Battlefield Acupuncture, a method that implements semi-permanent needles to alleviate pain quickly with a prolonged effect. Encouraging enhanced physical performance, it tends to be a preferred treatment among ‘weekend warriors’. Allison holds advanced certification in Thai Massage, is a certified Acupuncture Detoxification Specialist and has completed training in Facial Rejuvenation Acupuncture. It is her hope that people can look good and feel good. Allison is also a certified Spartan SGX Coach and TRX Qualified Trainer. In her free time, she can be found in the gym training for Ninja Warrior, running Obstacle Course Races, or exploring Charm City with her rescue dogs.